Let's talk about knitwear and what should ladies wear in 2018! It's been a while since my last article! Sorry, I am very sorry! Anyway, I am here to share with you my favorite knitwear trends you all can try in the upcoming season. 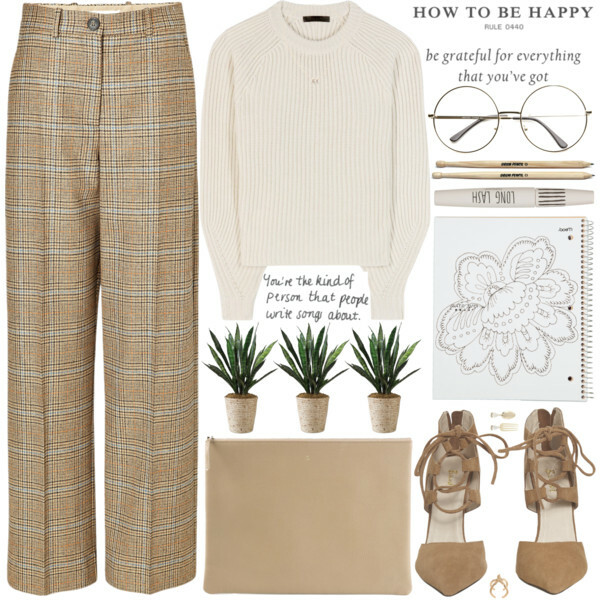 In this post I wanted to show you only the best and functional ideas you can wear from Mondays to Sundays during Fall, Winter and Spring season months. 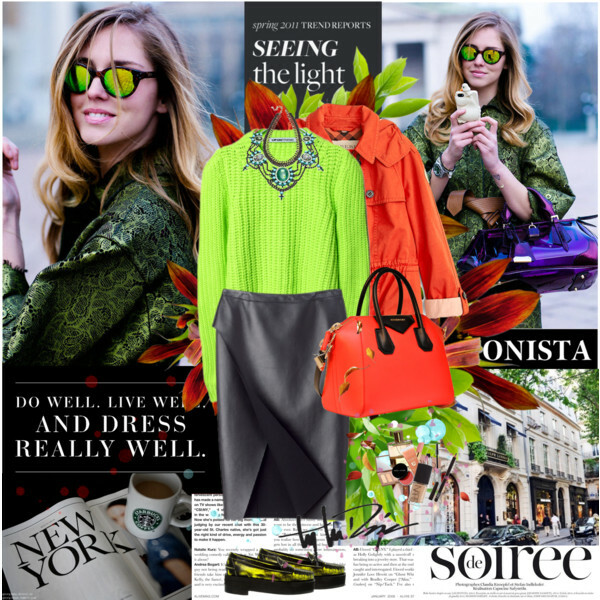 All the showcased Polyvore sets are ideal for women who want to express their individuality. Each look is an ideal key to show off chic and vogue. No, really, most of these looks can be worn in your everyday life, as well as to special events and even during trips. Sure, I will try my best to describe every image in this collection, but I think you already understand the power of knitwear that will make any woman look incredibly stunning. So, why don't you take a close up and scroll down all these impressive outfit ideas and choose your favorites. 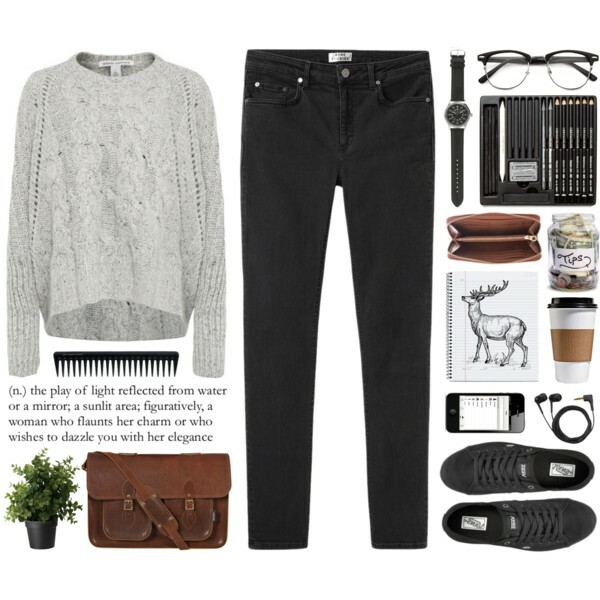 That's the simplest look done in Polyvore. We see a lovely white cable knitwear teamed with black leggings that can be tucked in high brown leather boots.